With a population of around 140,000, Bolton is a growing former mill town in Greater Manchester. The wider metropolitan area has almost double the inhabitants, and with easy access to Manchester this makes for a vibrant property market. At My Home Move Conveyancing we offer a specialist, fixed fee conveyancing service. You must instruct a lawyer to complete the legal work on your behalf when buying or selling property in Bolton. 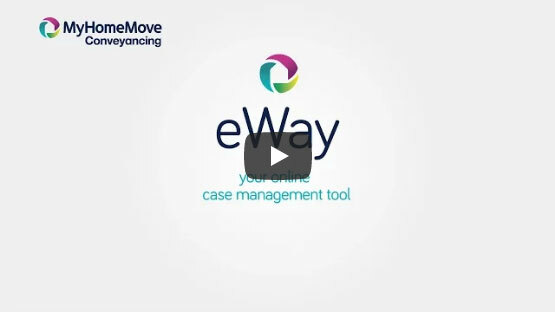 Take advantage of My Home Move Conveyancing’s award winning customer service, innovative use of technology and specific knowledge of the local market. Our fixed fee conveyancing service comes with no hidden extra costs, so you can budget for exactly how much you’ll be paying from the outset. If you don’t move, you won’t need to pay us anything. All of our clients are assigned a conveyancer to handle their case, providing you with a consistent point of contact, and overseeing your case from start to finish as well as keeping you regularly updated. At My Home Move Conveyancing we can supply our conveyancing services to customers across the Bolton area, from the development at Church Wharf to the sought after Bromley Cross suburb and increasingly affluent areas such as Heaton, Horwich and Harwood. The average house price in Bolton is £92,515. During the past 12 months, most property sales in Bolton involved terraced properties, which fetching an average of £95,681. Semi-detached properties were also popular, selling for an average of £134,609. Detached properties went for £255,743 and flats for £94,677. Bolton was an important centre for textile manufacture during the Industrial Revolution, booming in the 19th century and early 20th century with particular emphasis on cotton spinning. Nowadays Bolton is a popular commuter town with many residents working in Manchester, lying around 10 miles southeast. The West Pennine Moors lend the town a dramatic backdrop, and the Lake District and Peak District are both within touching distance. The M60, M61, M62 and M66 motorways are all found in Bolton’s vicinity, while the M6 passes to the west of town offering easy access to Birmingham and the south of England. Trains to Manchester take just over 20 minutes, while it will take closer to three hours to get to London. There are also direct train services to the area’s main airport in Manchester. The University of Bolton gained university status in 2005. With approximately 2,400 pupils Bolton School - founded in 1524 - is one of the country’s largest independent day schools. Bolton Muslim Girl’s School and Canon Slade Church of England School are among the notable secondary choices, with Egerton and Kearsley West among the primary options. All properties in Bolton will fall within one of the following council tax bands.